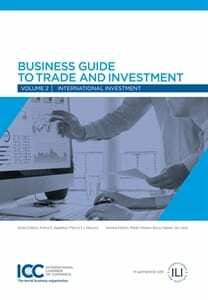 Focusing on Investment, this book provides an overview of rules applicable to making and protecting foreign investments. 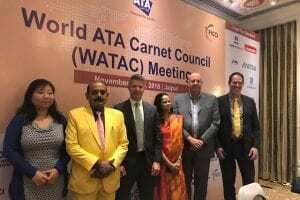 It will enable the business community, in-house counsel, and government counsel to better understand the types of protection provided by international investment agreements and investment contracts, as well as the range of issues that arise in the arbitration of investment disputes. 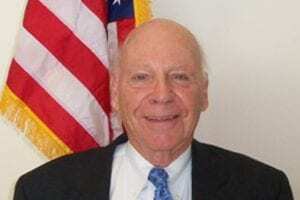 the process of investor-state dispute settlement. 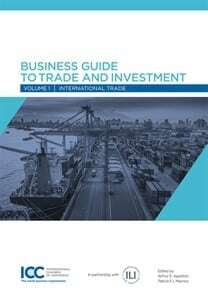 Throughout the book, business guidance can be found in shaded boxes. Case descriptions and brief legal analyses appear in text boxes. Legal references and cases are provided in endnotes that follow each chapter. Order your copy soon at Amazon. 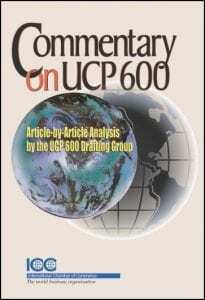 Subscribe to the USCIB Bookstore Newsletter to stay updated on the release of Incoterms® 2020. 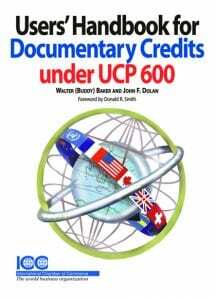 The first Incoterms® rules were released in 1936 by the International Chamber of Commerce. They caused a sensation in the business world by bringing coherence to a commercial and judicial system that changed from country to country. ICC’s Incoterms® help traders avoid misunderstandings and disputes by clarifying the costs, risks, and the allocation of certain responsibilities of buyers and sellers in contracts for the sale of goods. 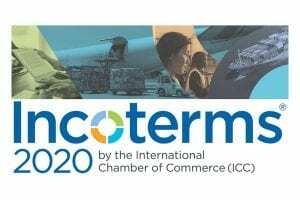 Incoterms® 2020 continues an 80-year ICC tradition and reflects the latest developments in commercial practice and updates, and consolidates some of the former rules. 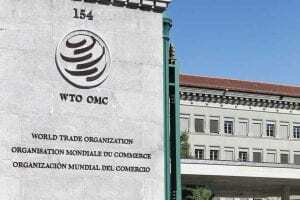 Changes made to the rules have been made to adapt the terms to new developments in world trade. The updated Incoterms® 2020 will be released in Fall 2019, with implementation starting on January 1, 2020.